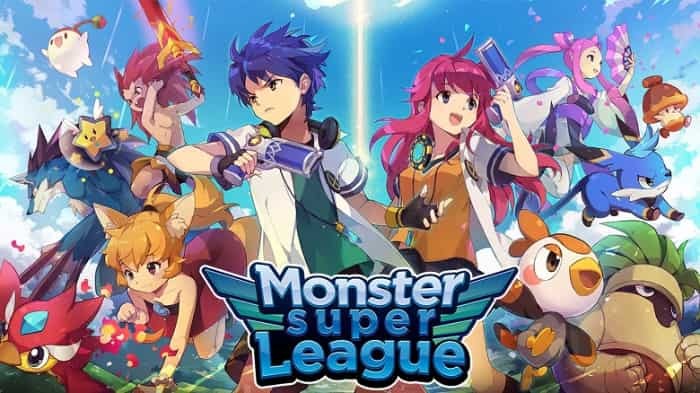 Offered by Four Thirty Three, Monster Super League is an anime/Pokémon-inspired game that requires you to collect Astromon and evolve them. You can then use the evolved elements to explore various areas in the world and engage in tactics-filled combats. You can also put them in your airship or use them to exchange presents with friends for some amazing rewards. Although the mobile RPG is designed for Android and iOS devices, you can install it on your PC and play it on a larger screen. In Monster Super League, there are many elements to collect and lead in combats, but the most important ones are wood, water and fire. The game assumes that Wood beats Water, Water beats Fire and Fire beats Wood, so you should use an element that can beat your enemy’s element. For example, if your enemies are using Fire, attack them with Water, and so on. Some situations can force you to use a losing element against your enemies. When faced with such situations, get a backup and you will be able to win the battle. In this game, gems are unique to specific Astromon which makes it easy to match them up. Combine defense gems with Astromon that are less defensive, but with excellent offensive skills. Astrogems are the things you need to collect new Astromon, so you should strive to summon a lot of them. One great way to get Astrogems is to complete the 4th mission in each individual level. Another great way is to catch a new Astromon which will trigger the system to reward you with free Astrogems. In addition, you can get more Astrogems by completing specific quests, daily quests and weekly quests. There are also other challenges that you can complete to pull more Astrogems on your side. 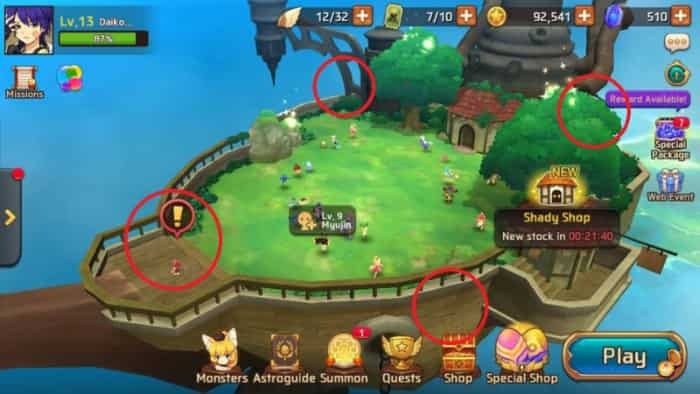 Gold will allow you to collect the most powerful Astromon and also the rarest ones. It will also allow you to evolve and ascend the collected Astromon. There are a number of ways to get more gold, including using real money. One great way to earn more gold is to complete quests and missions. You get 100% Clear Reward, which is the same as 30,000 gold, when you complete all of your daily quests. When you level up, you get a chance to redeem your Special Packages which can earn you a large amount of gold piles. Another way to get more gold is to ask your friends to reward you with the valuable, or exchange other valuables for gold. For example, you can give gems and Astrogems in exchange for gold. Variants are hard to find, but when you come across them ensure you set them up as team leaders. They have excellent leadership skills and can boost your team significantly. On the other hand, Recovery Astromon are quite helpful in keeping your team healthy. This is a mobile game, but it can be played on a desktop, laptop or MAC with the help of an Android emulator. If you want to play it on a PC, you need to install the emulator on your machine then download & install the free game app and you are good to go! Sometimes when playing Monster Super League, bluestacks ask you fee to pay but gives you option to download some apps. Every time it asks you just select “Install apps” and continue using it free. I hope you enjoyed this article, please rate and share. 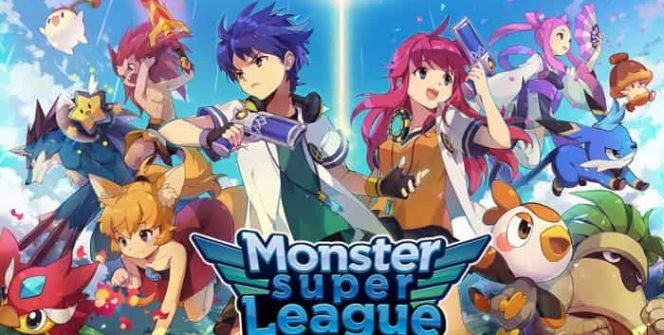 If you have problems running Monster Super League on desktop or any other issues, leave a comment below.